As a successful social network with 200M monthly active users, Pinterest is constantly evolving, adding updates and new features to keep their users hooked and their product relevant. 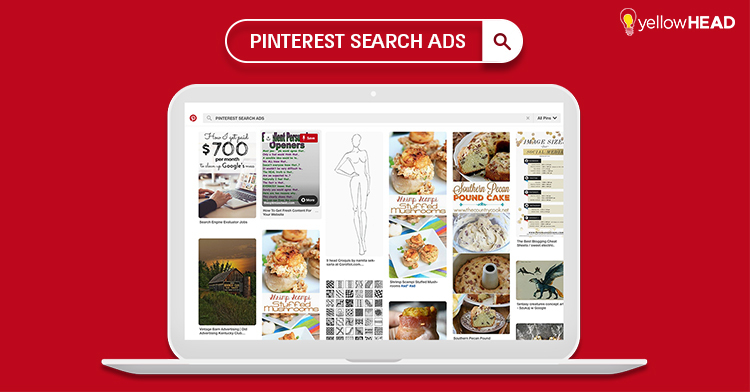 Earlier this year, Pinterest introduced its targeted ads based on searches. In addition to making search ads available to all advertisers, Pinterest is now adding an option to automatically target related pins. Over 2 billion searches happen on Pinterest every month, and Pinterest now gives advertisers the ability to capitalize on that and generate awareness for their brands or products. Pinterest allows businesses to reach audiences with more precision and control using its enhanced keyword features. Pinterest is adding search ads to its Ads Manager and thereby letting businesses target customers searching for potential products. This gives the opportunity to put an ad in front of the user at the exact moment that he or she is showing intent or interest in an idea or a product. Pinterest will also give businesses the ability to auto-target relevant searches based on its extensive “Taste Graph”. By learning and understanding people’s evolving tastes and interests, the Pinterest Taste Graph connects its millions of users to hundreds of billions of new ideas that are right for them. The addition of the Taste Graph makes Pinterest campaigns run more effectively by helping advertisers reach groups of Pinners using a more expanded and versatile set of interests based on their precise tastes. In addition to the traditional keyword-based targeting, advertisers can now have Pinterest automatically target search queries that may not include the specified keywords, but are considered relevant according to Pinterest’s Taste Graph. Businesses should take advantage of these unique search opportunities when launching search targeted campaigns using the Pinterest Ads Manager. In order to create an effective campaign, businesses can now use broad, phrase and exact match keywords, and also list negative keywords to exclude terms the ads may show up against. On top of that, businesses should take advantage of other available Pinterest tools, like search term reports, to optimize their search strategy. 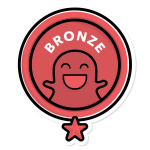 For more information about this new development and Promoted Pins in general, or for help in managing your Pinterest ads, contact us!